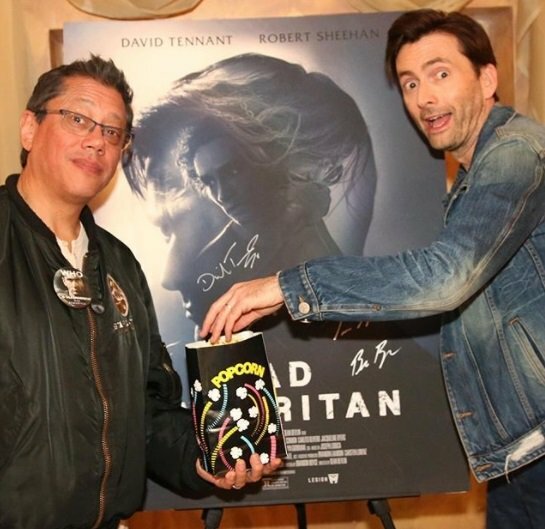 David Tennant was a late addition to the free screening of Bad Samaritan in San Jose, California on Saturday 7th April 2018. 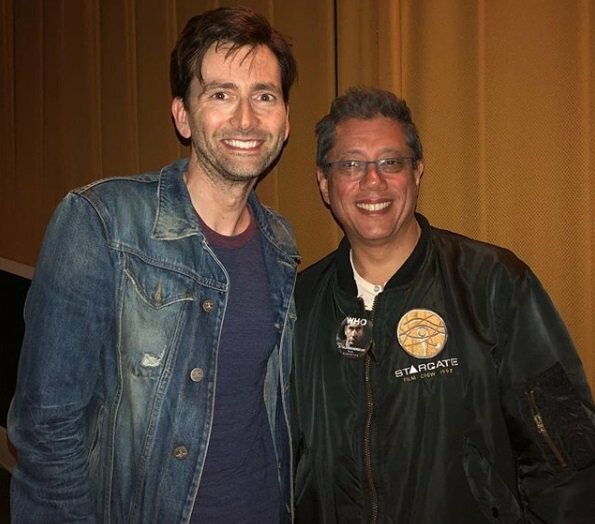 David was already in the city the weekend for the Silicon Valley Comic Con and at about 8am West Coast time Dean Devlin tweeted that David would attend the screening with him that evening. The screening was at Towne 3 Cinemas which is located at 1433 The Alameda, San Jose, CA 95126. As well as introducing the movie, Dean also held a Question And Answer panel after the movie but David did not stay for that.